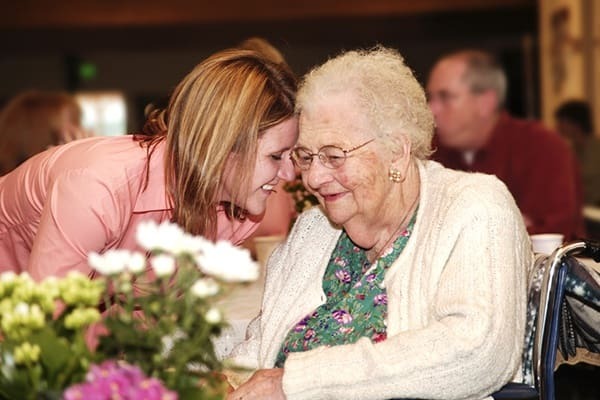 At Valley View Assisted Living & Memory Care, we offer a special combination of housing, personalized care, and health care designed to respond to the individual needs of those who require help with the activities of daily living. There is no reason why needing a bit of help should mean sacrificing privacy, freedom, and flexibility, or the pure and simple pleasure of living life both fully and joyfully. That is precisely why our accommodations are uniquely affordable, beautifully appointed, graciously attended, and fully integrated into the Valley View Assisted Living & Memory Care community as a whole.